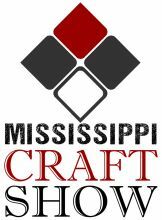 Mississippi Craft Show presents the 8th annual 100% handmade art and craft shopping event! 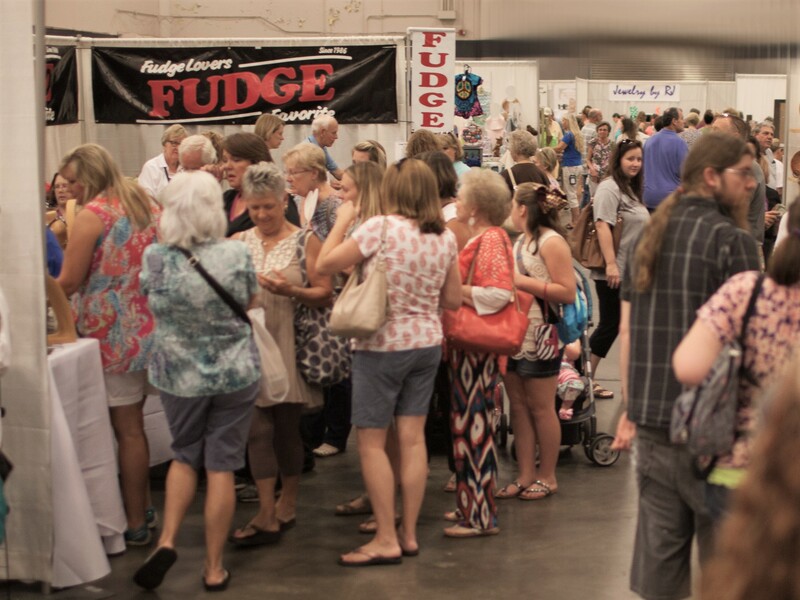 Held at the Clyde Muse Center in Pearl, Mississippi. 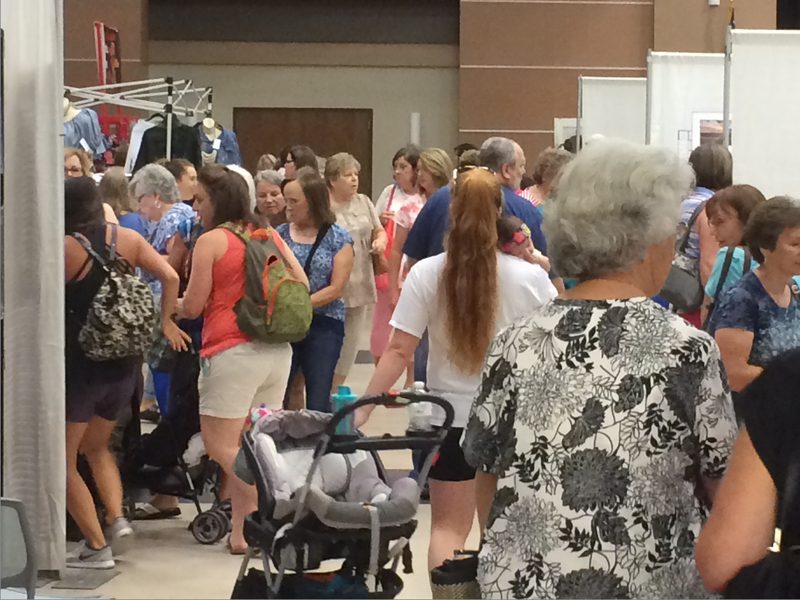 Come and enjoy handworked items from some of the south's leading artisans. 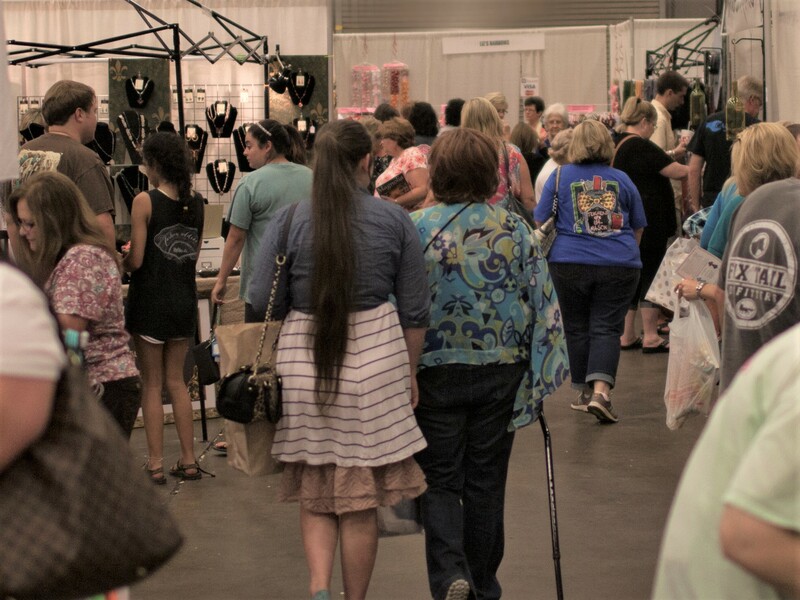 Mississippi Craft Show | © Copyright | All Rights Reserved.